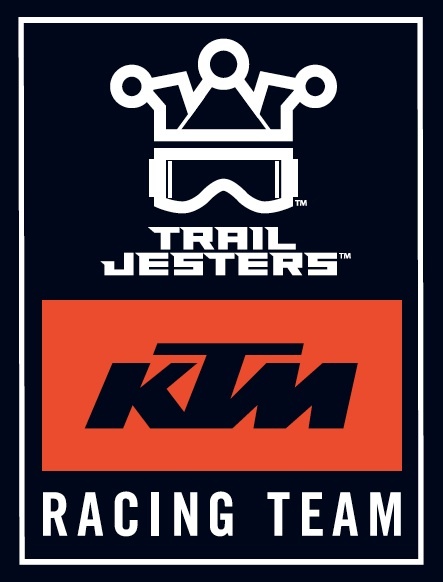 First off I must say that for me 2016 marked an epic year of accomplishment for Trail Jesters Racing. 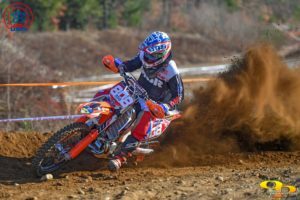 Significant growth for many of our riders, a lot of wins, representing our sponsors well, great sportsmanship, excellent give back to our sport … and what it was really all about … helping some New England rippas reach for their dreams. That said, as 2016 comes to a close it also marks the end of the three year commitment I made to the first 6 jesters in my garage in early 2014. 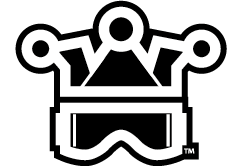 I have been thinking a lot about what lies next for Trail Jesters. I do want to do some new things. I do want to reach into the New England talent pool to grab some new young guns to bring into the program. 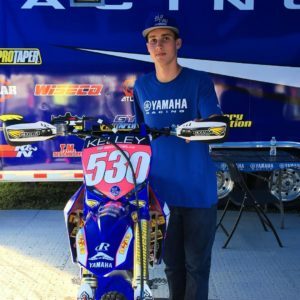 I also want to try to broaden TJR’s horizons and relationships in support of our riders. 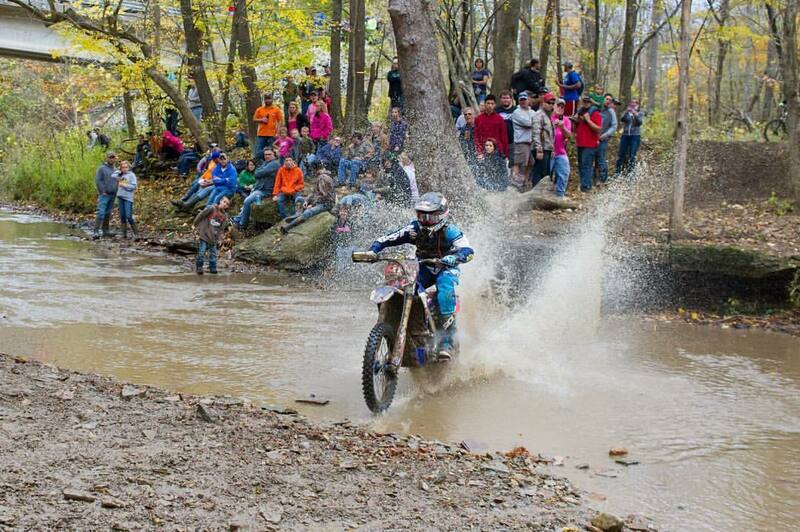 So, chapter one of Trail Jesters Racing is now closed. I want to thank the riders, sponsors, family and community for their great support over the past three years. I’ll be back in a few weeks to discuss chapter two. 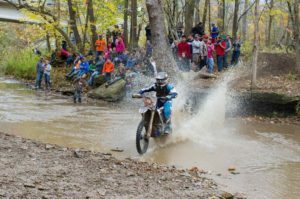 https://trailjesters.com/wp-content/uploads/2016/11/TJoutline2.png 0 0 trailjesters https://trailjesters.com/wp-content/uploads/2016/11/TJoutline2.png trailjesters2016-11-29 18:36:472017-01-08 09:41:47End of Chapter One. 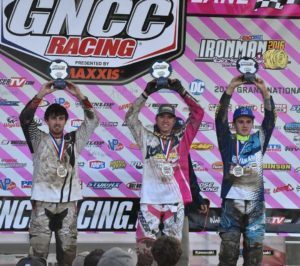 The final 2016 GNCC round was held at the popular Ironman grounds in Indiana. 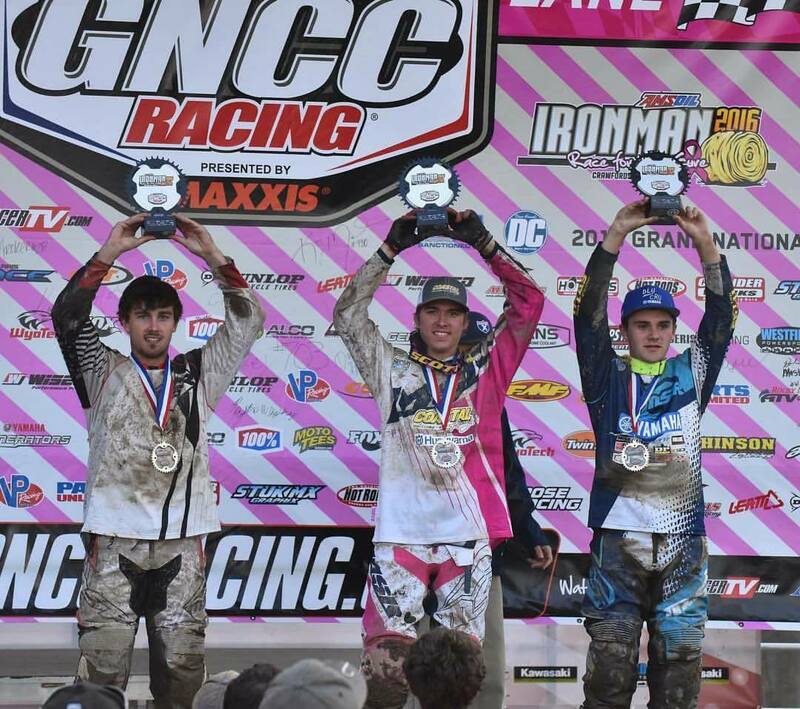 Our GNCC rookies were determined to end the series on strong note. 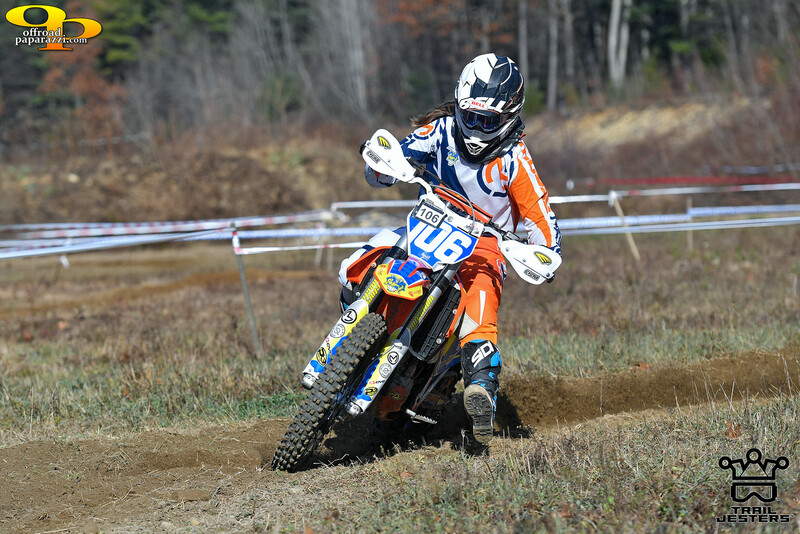 And wow did they deliver … with Ben 7th in XC1/7th overall and Josh 3rd XC2/11th overall. XC1 you say?? 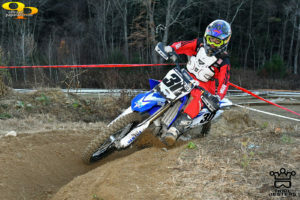 Yup, Ben signed a one race XC1 deal with AmPro Yamaha. Ben went down to South Carolina (with Josh) and had 3 days testing the bike and decided together with Randy Hawkins that he would race it at the final round. 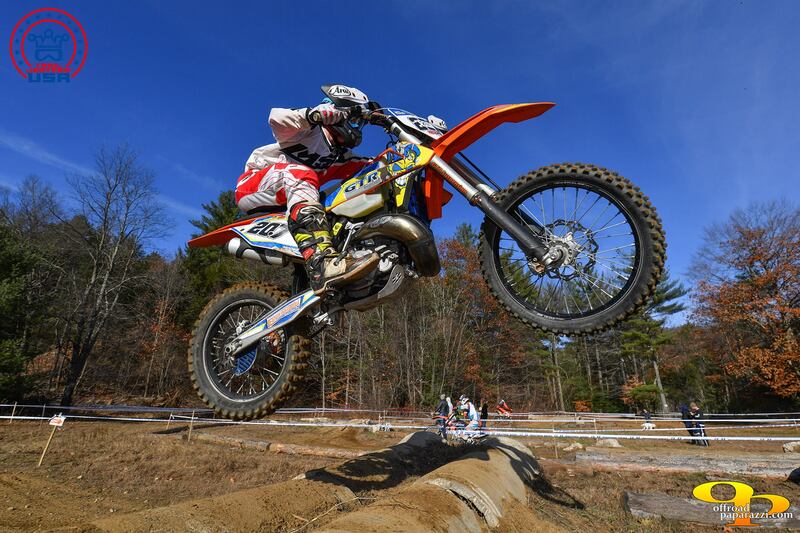 Ben basically rode with Daniel Milner’s engine and suspension set up. Now you have to realize that Ben has never raced a 4 stroke or a 450. 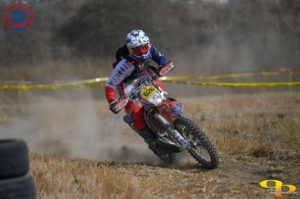 Most people I spoke to on Saturday and Sunday before the race expected that he would fade after the half way point given the extra energy it takes to race a big bike. But Ben isn’t a normal person and he has the heart of a lion. When the race started Ben got off to a slow start and after lap two began to really feel the bike and ride more aggressively. 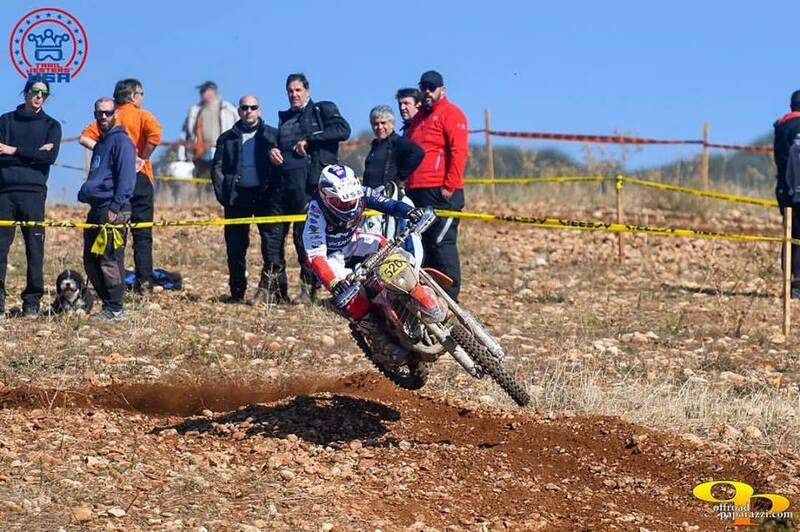 As the laps progressed he reeled in and passed his way up to 7th (3 seconds off 6th place). That’s a pretty great result and I think Ben turned a lot of heads with his ride. 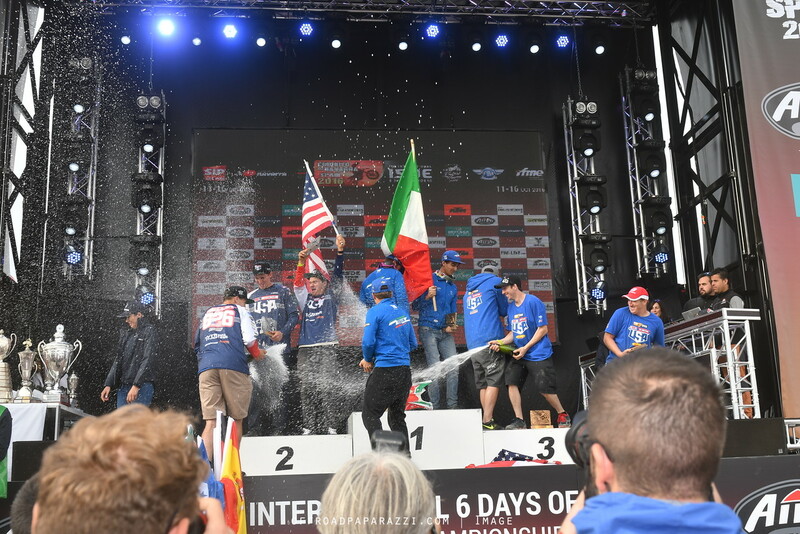 Josh wrapped up his four race 2016 deal with AmPro Yamaha with his third podium finish out of four races for them. 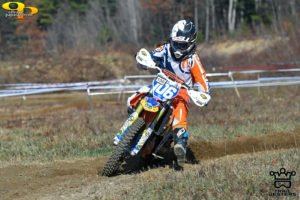 Josh got a poor start but had worked his way up to 5th by half way thru the first lap. Then he crashed pretty hard and bent the front end up good. Took him a while to get around to the pits and with help from the mechanics got the front end straightened out and forks working again. He then put his head down and charged all race passing into 3rd on the last lap. A strong finish to a great year for Josh. 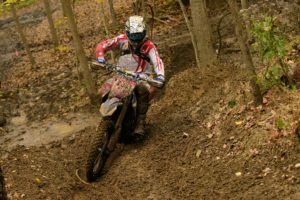 The guys complete their first GNCC series with very respectable class and overall results. In fact … and I realize I am a bit biased … but their results demonstrate they are the Pro Lites rookies of the year in GNCC. 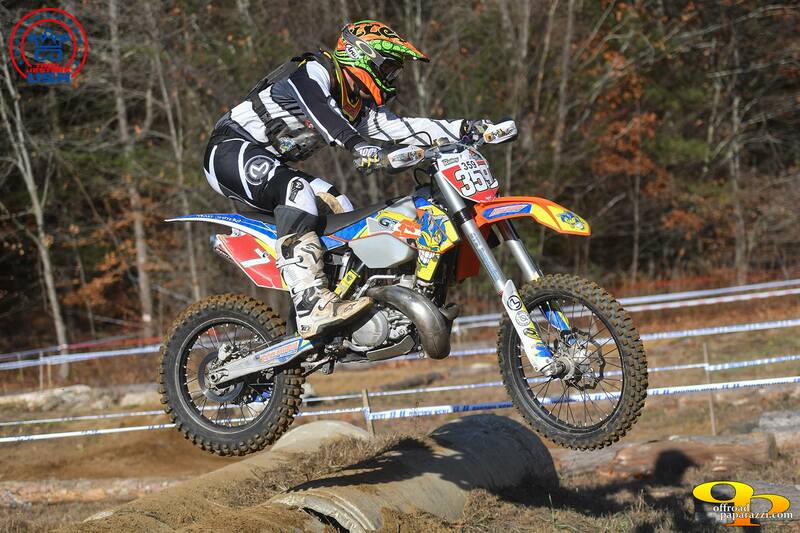 Ben Kelley – 5th XC2 & 12th overall. Ben earns national #12 for 2017. 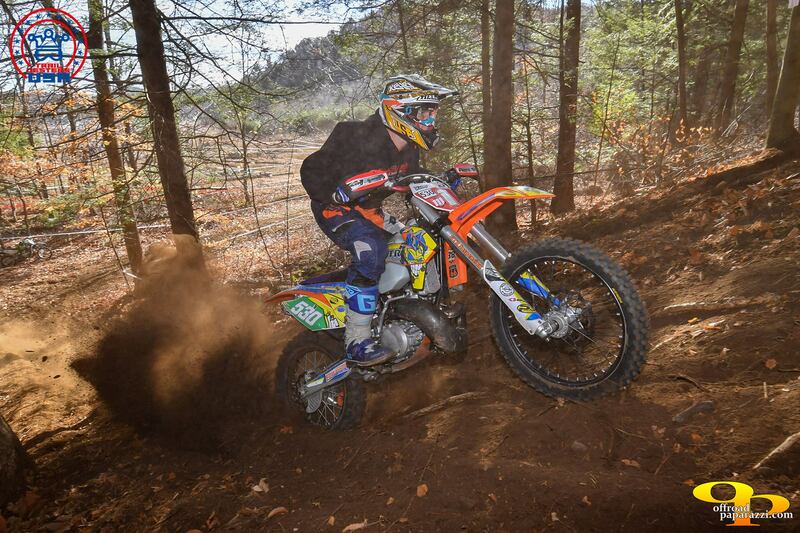 Josh Toth – 4th XC2 & 14th overall. Josh is national #14 next year. Both are in contract talks with multiple teams/manufacturers for 2017 … stay tuned. 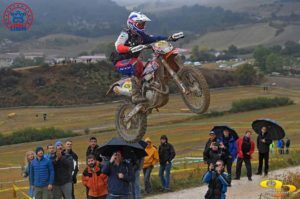 The FIM ISDE 2016 was an incredible adventure and set of accomplishments for Team Trail Jesters. There were 123 club teams entered from 35 countries. We are very proud to place 2nd as a team and grab a lot of individual awards. 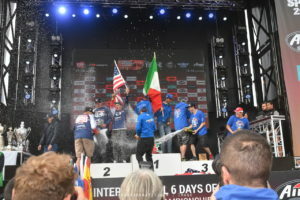 Podium celebration for Team Trail Jesters! 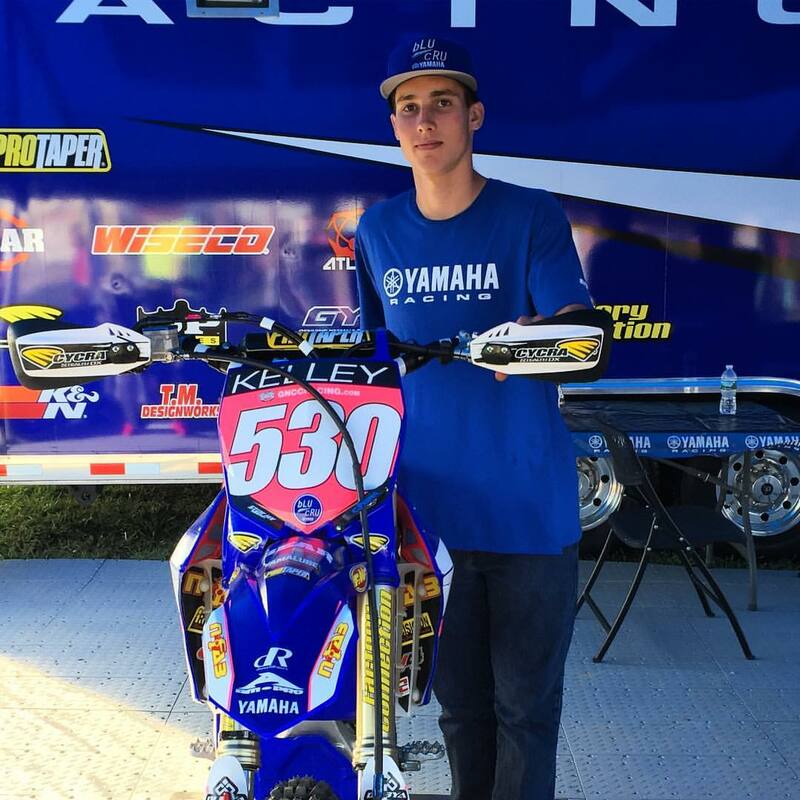 Ben Kelley – Gold Medal, C2 class champion (that means his time sets the gold medal time for all others in the class.